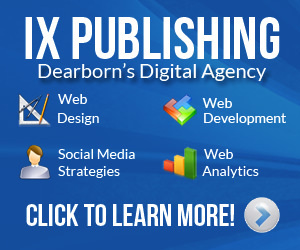 If you’re launching a new business in Michigan that you want to take nationwide, what’s the fastest way and most cost effective way to spread the word and go to market? 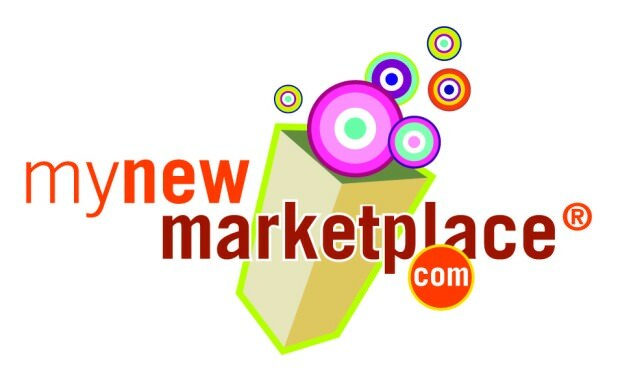 Dearborn based entrepreneur Peder Blohm is placing his confidence in the power of social media, integrated with public relations strategies, to launch MyNewMarketplace.com, a web site designed to help individuals and businesses buy and sell almost anything. The beta version of the web site was launched recently at a large gathering of the Social Media Club Detroit, held at the newly renovated Baronette Renaissance Hotel in Novi, and also through a live web cast provided by Detroit-based Eclipse Creative. Blohm is encouraging individuals and businesses to use the beta version of the web site as much as possible and place ads, at no cost, until August 1, 2010. To promote the site, a social media contest will enable users to refer others locally and nationwide to have an opportunity to win up to $1,000 in advertising. Beginning August 1, there will be a very low cost to place ads, set up shops and services, and promote new businesses. Blohm explained that charging low fees will help to ensure accountability and prevent people from hiding behind fake identities that have plagued other web sites such as Craigslist. Blohm emphasized that they have utilized all Michigan-based businesses in developing the site, including the award winning firm of JCI Design and the public relations firm of Margaux & Associates, LLC.